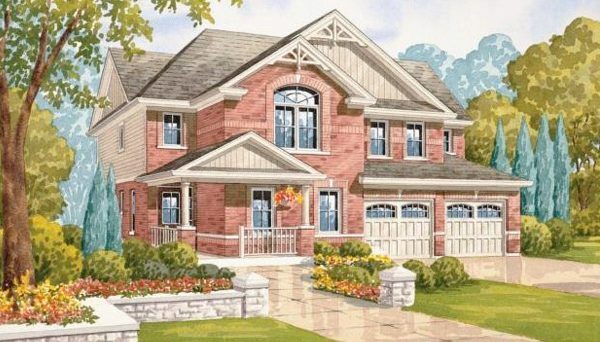 Mountainveiw Homes is one of the most successful developers in Southern Ontario. 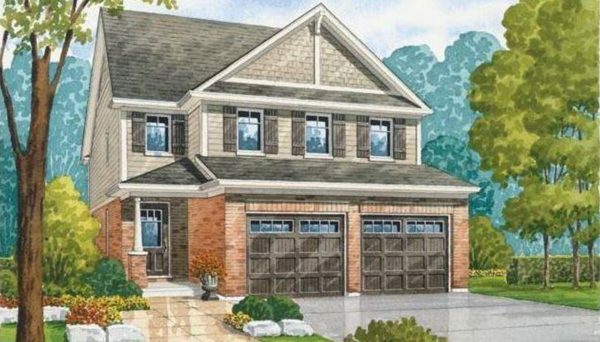 They've been able to curate this success by concentrating on the Niagara region, where they’ve successfully established themselves as the community’s largest home developer. 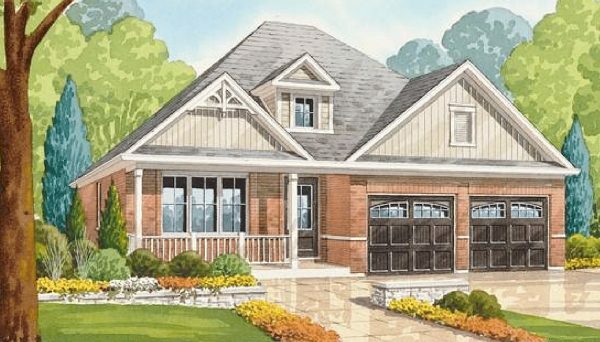 In becoming one of the most prominent builders in the area, they’ve also established themselves as one of the most recognizable names in the area, even being referred to as the Citizen of Niagara. Their story started over 30 years ago when Nick Basciano joined forces with his two brothers in law, Lou Memme and Frank Memme, to begin their own home building company in 1979. 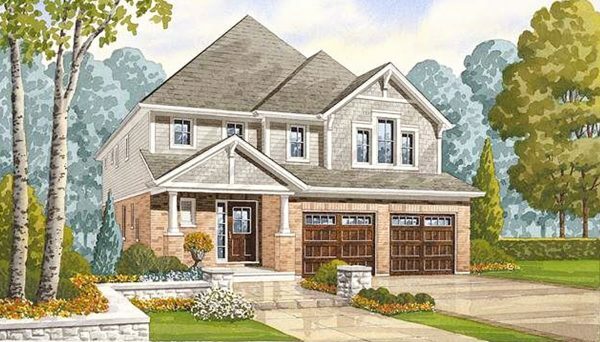 By the 1980’s, they had already established themselves as the largest home builder in the Niagara region. They were able to do this by creating gorgeous master-planned communities that had a distinct sense of space. Their story started to change in 1994 when the families’ next generations started taking more prominent roles within the organization. Mark Basciano, Michelle Basciano, and Mike Memme all got more involved in the company, and Mark took over as president when his father, Nick, tragically succumbed to cancer in 2001. Mark has excelled as the company’s leader, filing various important roles in the Southern Ontario real estate industry. He sat on the Board of Directors for organizations like Meridian Credit Union, Tarion Warranty Group, and the Niagara Home Builders Association. He was a crucial member of the the Ontario Home Builders’ Association too, even sitting in as President in 2007-2008. Their specialty is master-planned communities. Unlike many home builders in the GTA, Mountainview chooses to focus on building communities that are made up of townhomes and single family homes. This allows them to put special care into each one of their homes, and this can be seen with their fixtures and quality craftsmanship. This focus on townhomes and detached houses also lets them pay special attention to each one of their prospective home buyers. When you buy a home with this developer, you’re teamed up with a knowledgeable client services team member who will help you oversee your new purchase. They will also help you pick the fixtures and finishings that will turn your house into your home. You don’t become the Citizen of Niagara without your due recognition. 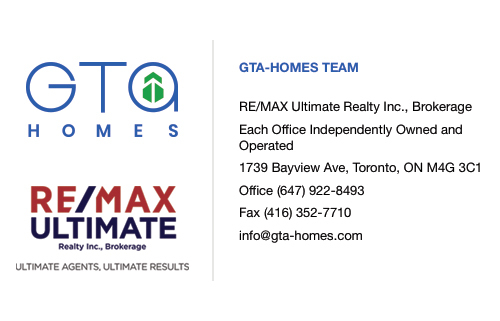 They’re an award winning company, having home a string of awards from many of the most prominent bodies in the Ontario real estate industry. They were recognized at the 2015 Ontario Home Builders’ Association Awards, 2015 Niagara Home Builders Association Awards, 2015 St. Catherines Standard Readers Choice, 2014 National Association of Home Builders, 2014 Niagara Entrepreneur of the Year Awards, and so much more. Just wait until they start building more condominium projects! 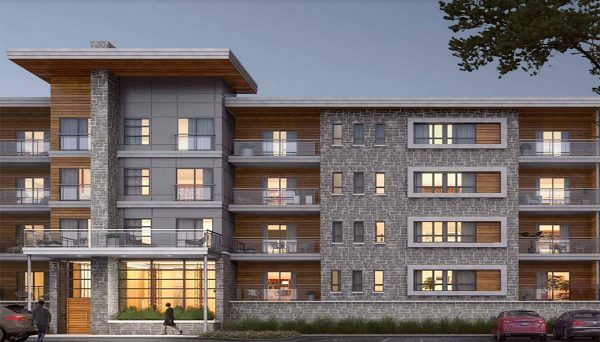 There are sure to be more condominium developments coming to the Niagara region because it’s one community that’s still affordable. The wise investor should be looking for a pre-construction project in the area to round out their portfolio in Southern Ontario. This development could be one of your most profitable condo units. This developer has built over 4,000 homes in the Niagara region, from Fort Erie to Grimsby — and there are more in the pre-construction phase. They’ve become a household name in the process, and are widely known as the Citizen of Niagara. Despite building thousands of homes in the region, they’re able to pay special attention to each one of their clients. They do this by getting a client services team member to help them through the process as well as help them pick their finishings. We can’t wait to see what they’ll come up with when they begin building more condo projects. If you want to keep apprised of any new homes from this developer, make sure you hit that register button! 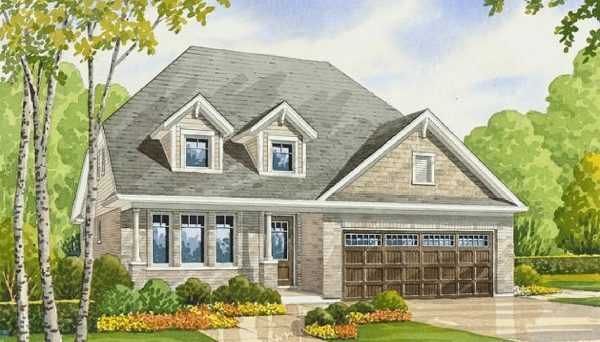 This master-planned community development is a series of manor style houses are perfect for the homebuyer who wants spacious layouts in a location close to modern conveniences. 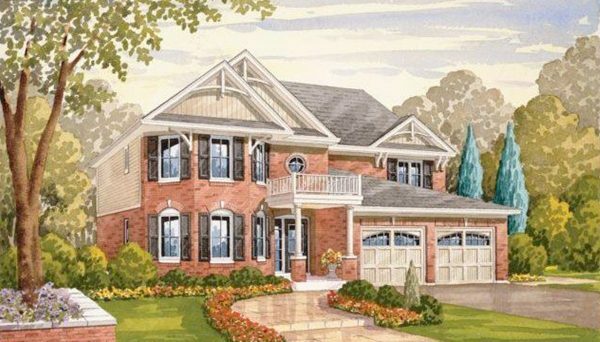 These homes immediately impress with their striking red brick facade and large feature windows. They’re right next to Grimsby’s Main St, putting everything you need within arm’s reach. You’re also close to West Lincoln Memorial Hospital, so you can rest assured that you and your family can get the help they need is something happens. These homes are located along Dorchester Drive in Grimsby. These beautiful homes are located in Lincoln Ontario, and they offer a chance to live as if your house were truly your castle. This project offers some of he best value to be found in Southern Ontario, and its proximity to the QEW makes them conveniently accessible to Downtown Toronto. These palatial manors are the perfect choice for the finance professional who's looking to live in a quiet community after their hectic day in the concrete jungle. They are located along Garden Gate Terrace in Lincoln.